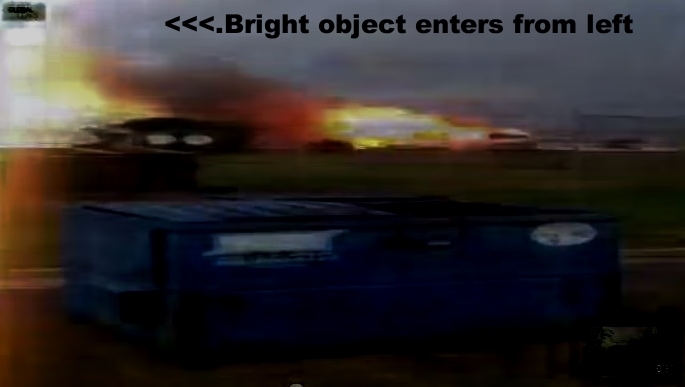 West Texas Fertilizer Explosion Caused by JDAM Missile? Doesnt it look like a missile impacts the ground and explodes in the middle of the field between the fire and the cameraman? Is this a missile fired from a drone or attack helicopter? Keep in mind, this is my opinion as proof. It doesn’t have to be yours. This to me definitely sounded like an approaching and impacting projectile; in my opinion a missile. Doesn’t mean I’m right, but it’s proof enough for me. Consider this very company had a pending class action lawsuit against Monsanto. The plot thickens with that little tidbit of info. False flag epidemic. Boston marathon. Now mass casualty drill on same day as Waco explosion. Update on the drill (posted 4/18): Due to the events in West, Texas last night, North Hills Hospital and the NCTTRAC have chosen to cancel today’s emergency preparedness drill. Many of the same resources planned for the drill have already deployed to West to help care for the victims down there. Our thoughts and prayers go out to the victims, loved ones, and first responders affected by this terrible tragedy.